Got my hands on Malt Whisky Companion by the famous and legendary “Beer Hunter, Whisky Chaser”, Michael Jackson. This is probably the best known whisky book there is. At least to my knowledge. This is the book most people choose when starting their whisky enthusiasm. 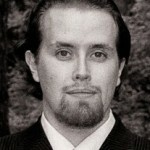 The late author, Michael Jackson is one the most known and liked beer and whisky reviewers. His words are taken seriously in whisky clubs and societys all over the world. That’s why I suggest you get this book. Here’s my quick review about it. First of all, Malt Whisky Companion (1989) is a must have book for whisky drinkers, just because it has over 1000 whisky reviews. But I won’t get into that. I’ll only say that Michael Jackson (1942-2007) has a nice scientist/chemistry kind of approach to reviewing whisky. Malt Whisky Companion gives you some of the history of whisky making and what matters, when making good whisky. I really enjoyed and needed much of the information, that Mr Jackson is telling. 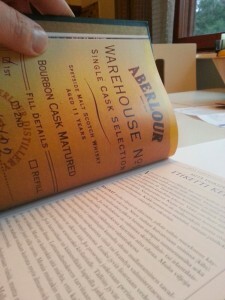 Especially the info on cask types and which actions influence on the whisky flavor and how. Malt Whisky Companion is an important piece of work in whisky literature, giving you significant background knowledge about uisge beatha – the water of life. In my opinion, a must have book in your shelf. Being the best selling book in the world about whisky. Translated in more than ten different languages. I have the 2011 version, updated by Dominic Roskrow and William C. Meyers. Containing lots of info on whiskies all over the world. Also about Finnish, Swedish and Australian whisky. 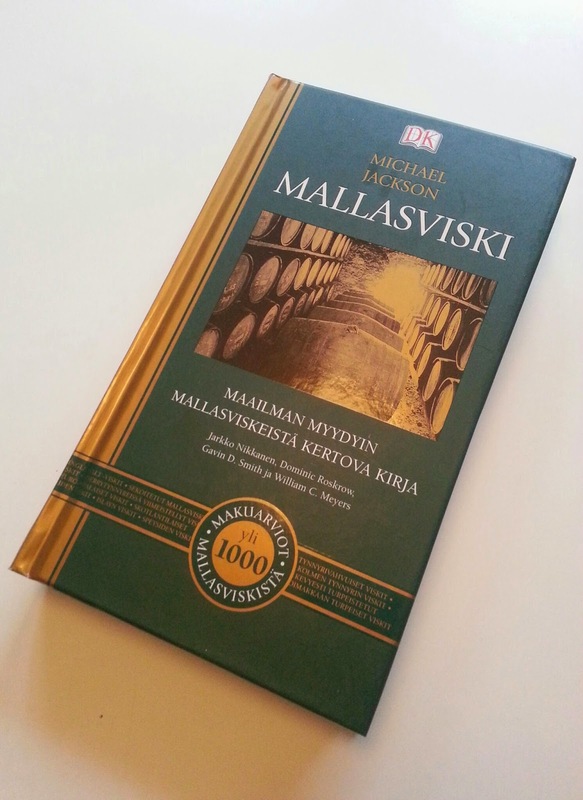 Translated into Finnish by Jarkko Nikkanen, a famous whisky expert from Finland. Updated version has over 500 new bottlings listed. 10 points out of 10. The fully updated 6th edition helps you discover everything about whisky. A new and updated edition of the classic Michael Jackson book. Like stated before, this is a definitive guide to malt whisky, by the late, legendary author. Essential and good read for all whisky connoisseurs and enthusiasts. Michael Jackson nicely gives you insights on learning everything you wanted to know about your favorite drams or why should you choose Islay, the Islands, Lowlands or the Highlands. Giving you perception on which whiskies tend to be light and flowery, or complex and treacly. Lots of whisky tasting notes, over 1000 malt whiskies arranged from A-Z, including rare vintages from 1920’s. 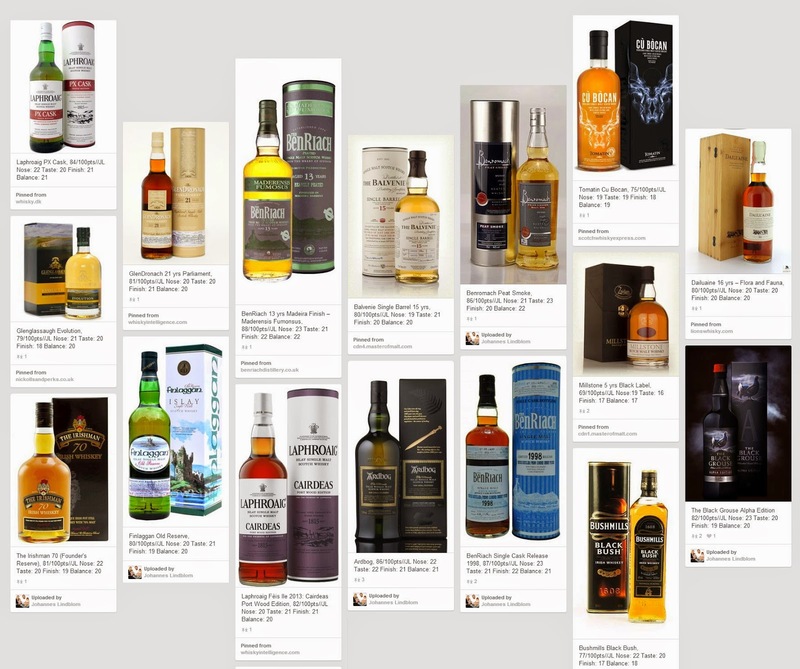 Also, over 500 new bottlings reviewed and scored with hundreds of revised whisky reviews. This book in Amazon is from April 2010, the 6th edition is packed with latest releases and new whisky tasting notes from every Scottish distillery. And of course, reviews of malts around the globe: including “world whiskies” from Ireland, Japan and even newer producers from California to Czech Republic. 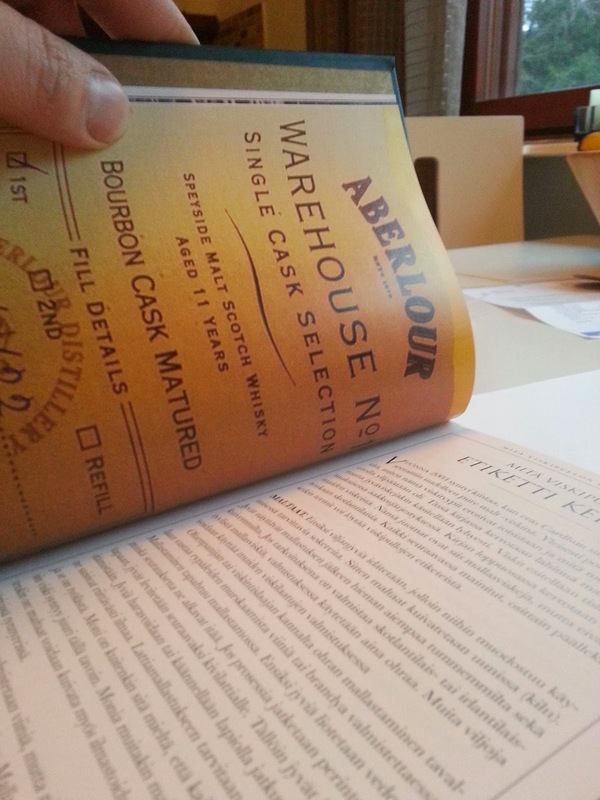 The book has been updated by whisky experts Dominic Roskrow, Gavin Smith and William Meyers. This is not the one with Finnish additions by Jarkko Nikkanen. Michael James Jackson was born 27th March of 1942 and he died August 30 in 2007. At the time of his death, for at least a decade, he had been suffering from Parkinson’s disease. Jackson didn’t declare that he was ill until the symptoms caused some people to think that he was drunk. His death caused the International Whisk(e)y Day to be launched officially in 2009 Whisky Festival Northern Netherlands. Various whisky writers and Jackson’s friends, such as Charles MacLean, Dave Broom, Martine Nouet and Helen Arthur made the initiative to honor their whisky writing friend and to cause awareness Parkinson’s disease. The International Whisk(e)y Day is on 27th of March. Michael Jackson was an English writer and journalist, whose books have sold over 3 million copies worldwide and his books have been translated into 18 different languages. Michael Jackson surely is the author of many influential books about beer and whisky, including this must have Malt Whisky Companion. He contributed regularly into many British broadsheets, particularly The Independent and The Observer. Michael Jackson’s whisky books, along with books about beer, are credited with helping to start the start the growing interest in whisky and craft beer. Especially in the United States in the 1970’s, some major interest in beer and breweries was developed with the help of Jackson’s books. Michael Jackson has made beer and different beer styles more popular for the general public. He also had an influential TV show called The Beer Hunter, which was shown in 15 different countries. As stated before, he is equally versed in the world of malt whisky as well as beer. And this book, Michael Jackson’s Malt Whisky Companion (1989) is the best-selling book on whisky in the world. If you are interested in buying the book, check out the lowest prices on Amazon US from here.